The VPN Lab - VPN Guides - Firestick Guides - Does Hotspot Shield Work With Firestick? 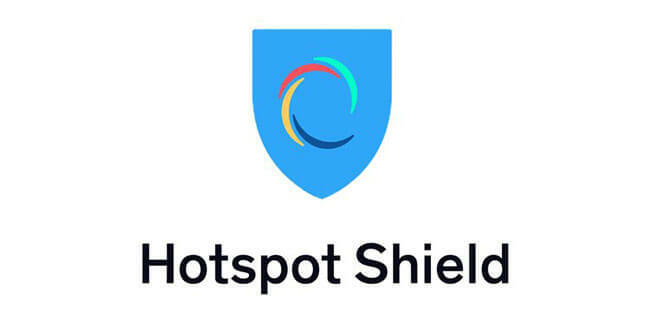 Hotspot Shield is a Californian VPN service launched by AnchorFree back in 2008. So far, the company has amassed more than 600 million users thanks to its solid encryption and excellent security features. Its server network is still quite modest, however, featuring only 22 servers spread across 22 countries. 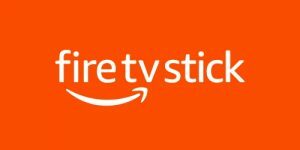 Amazon’s Firestick is one of the three most popular portable TV sticks on the market, the other two being Roku and Chromecast. It is a compact plug-and-play device that turns your TV set into a veritable streaming monster. Unfortunately, most of the popular streaming services are geo-locked and the device itself comes with some major security weaknesses, so it is recommended you use it together with a reliable VPN. Let’s see if Hotspot Shield can be used to enrich your Firestick streaming library and make your online sessions more private and secure. Unfortunately, Hotspot Shield’s settings are set dynamically and cannot be configured to work with Amazon’s Fire TV Stick, Smart and Apple TV, Android TV box, Roku/Chromecast, Kodi, Windows phones, Kindle devices, Blackberry phones, jailbroken or rooted devices, Linux OS, and game consoles. Custom router configuration is not an option with Hotspot Shield. We will monitor the situation and let you know the moment something changes. Want to find out even more about Hotspot Shield? 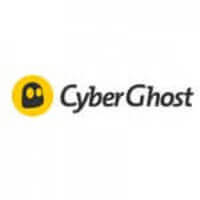 Make sure to check out our Hotspot Shield Review for detailed information about this VPN provider.